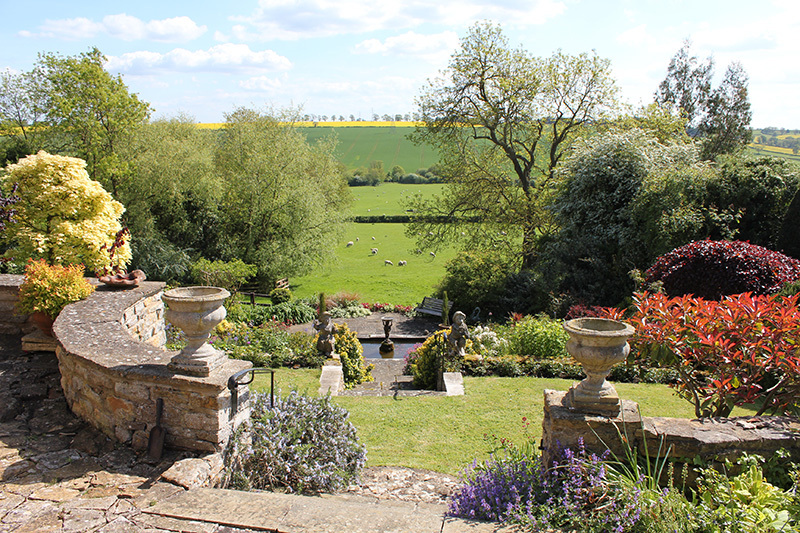 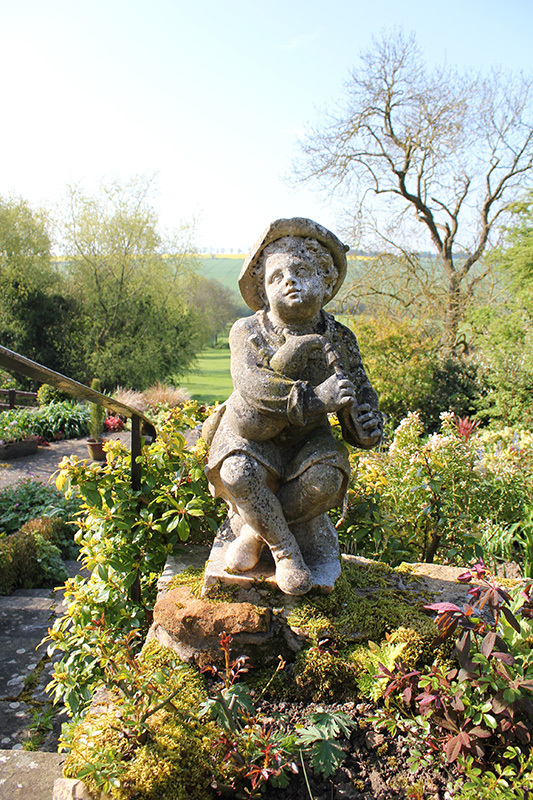 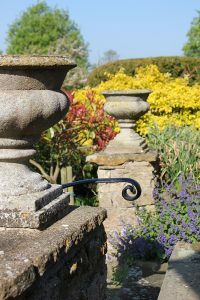 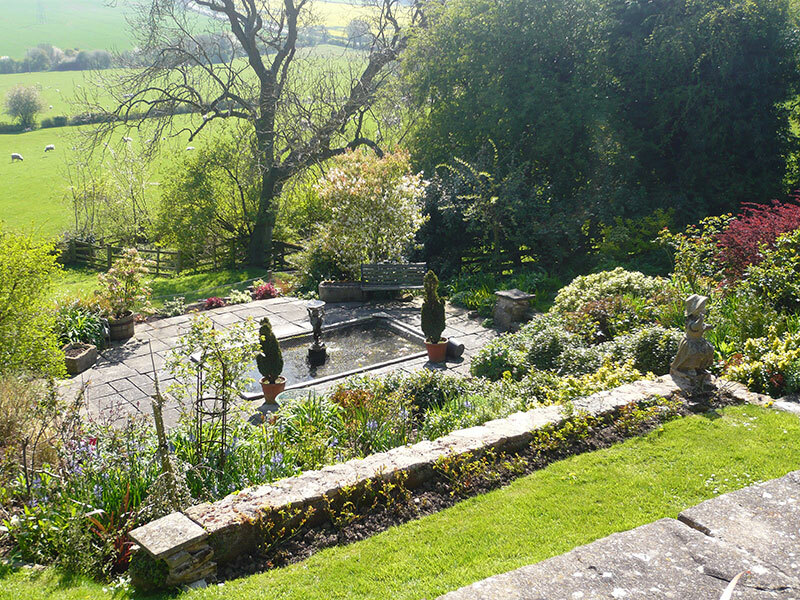 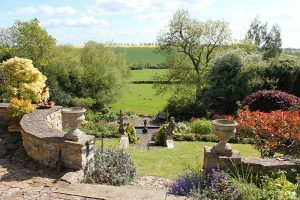 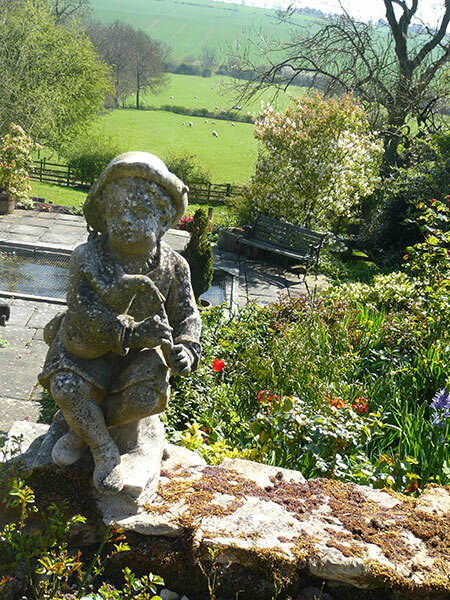 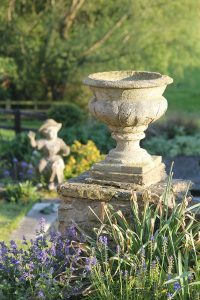 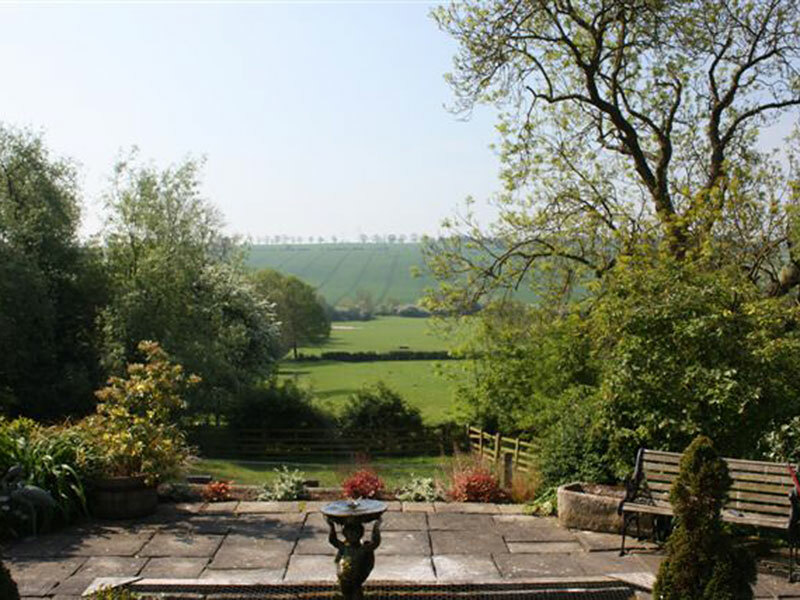 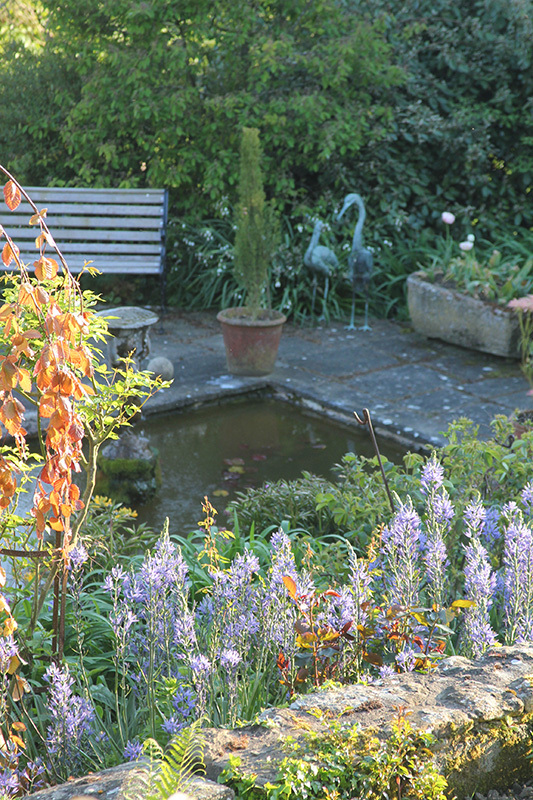 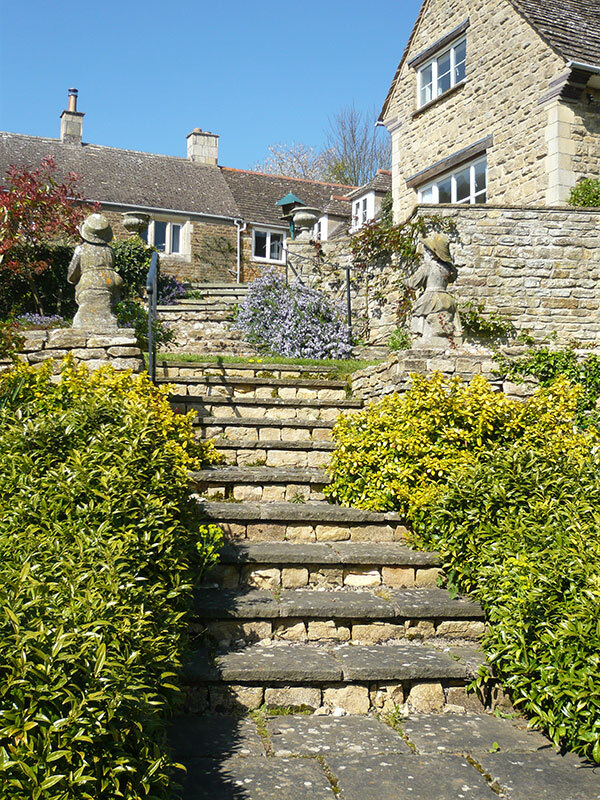 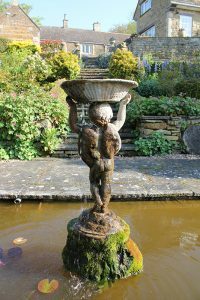 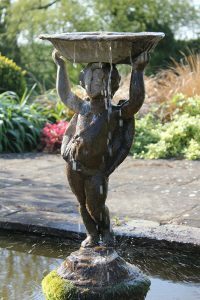 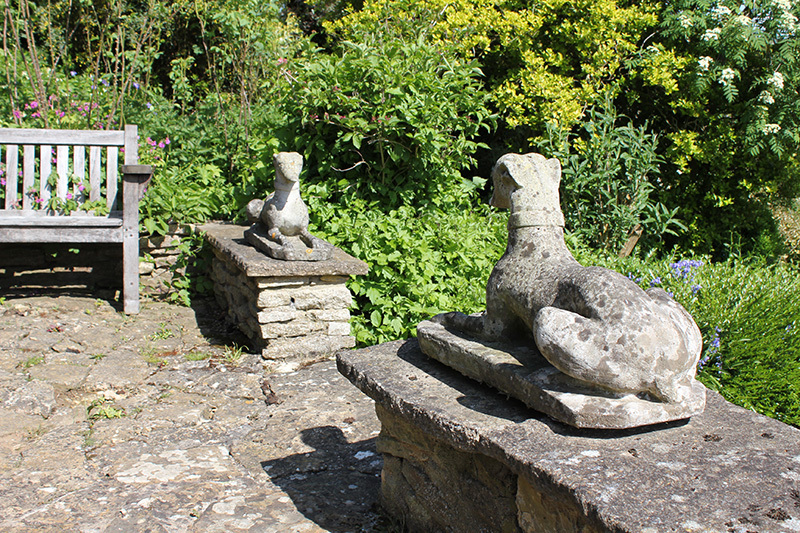 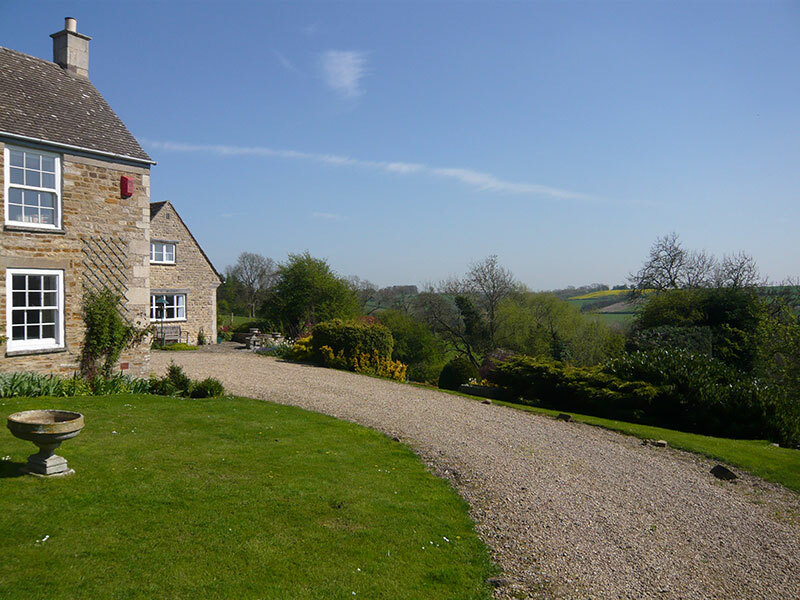 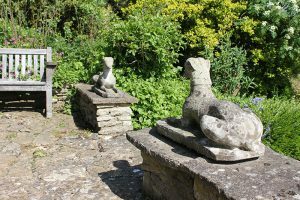 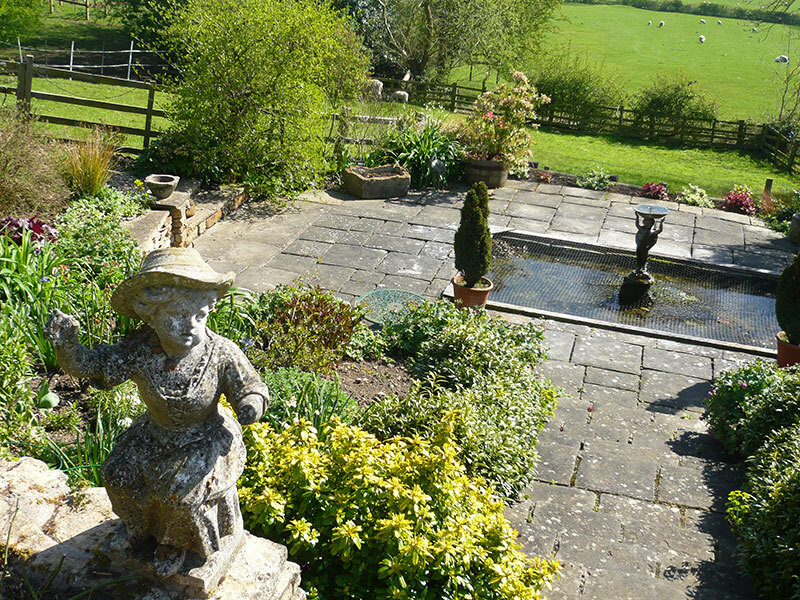 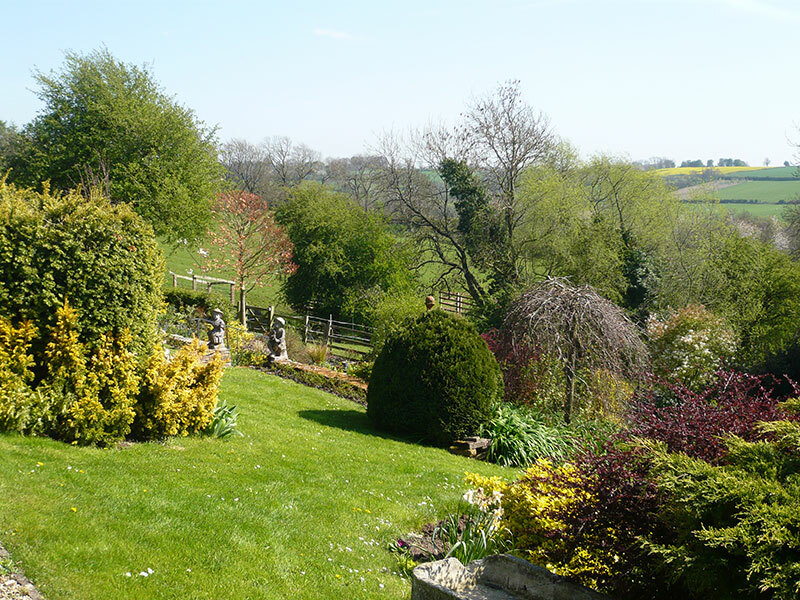 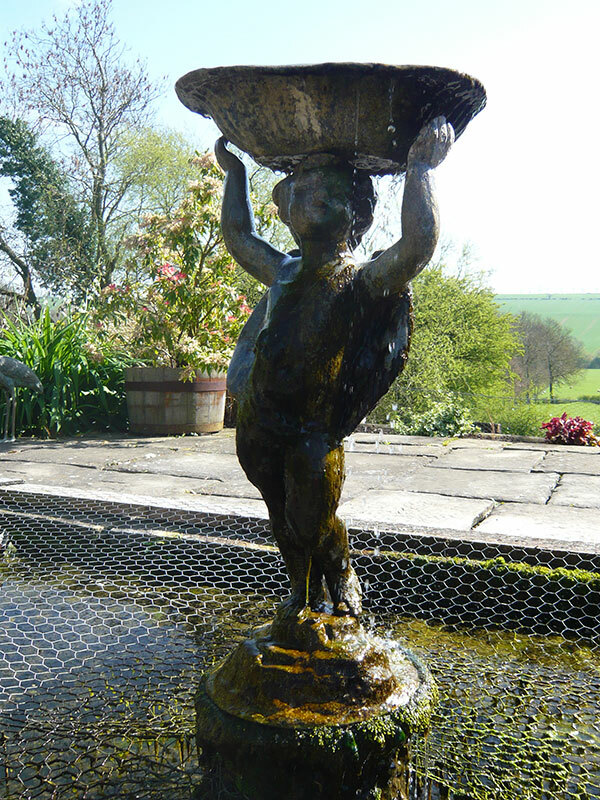 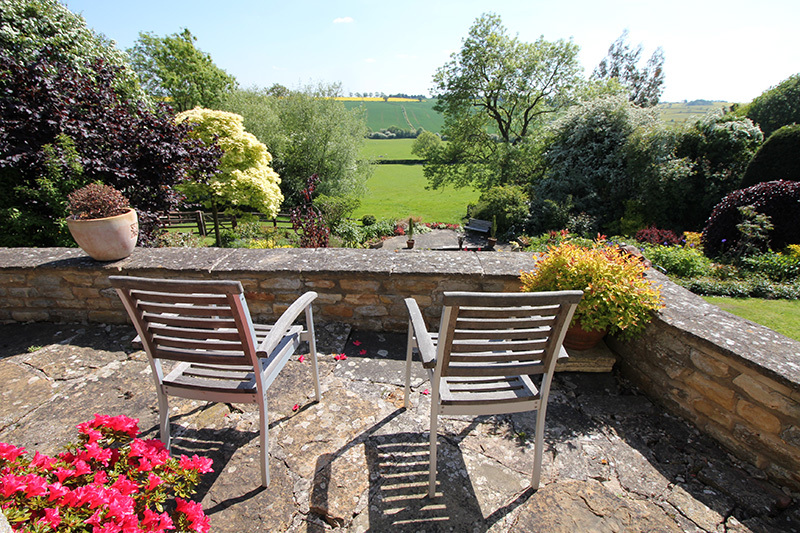 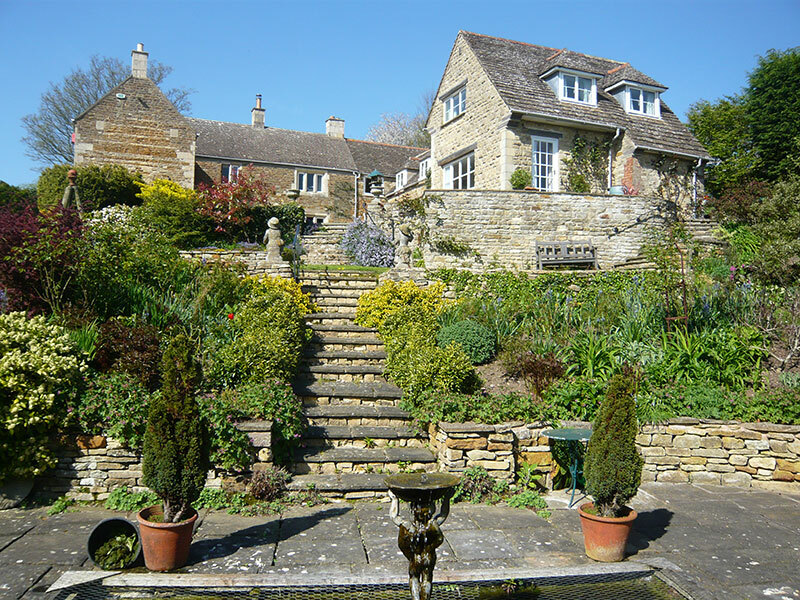 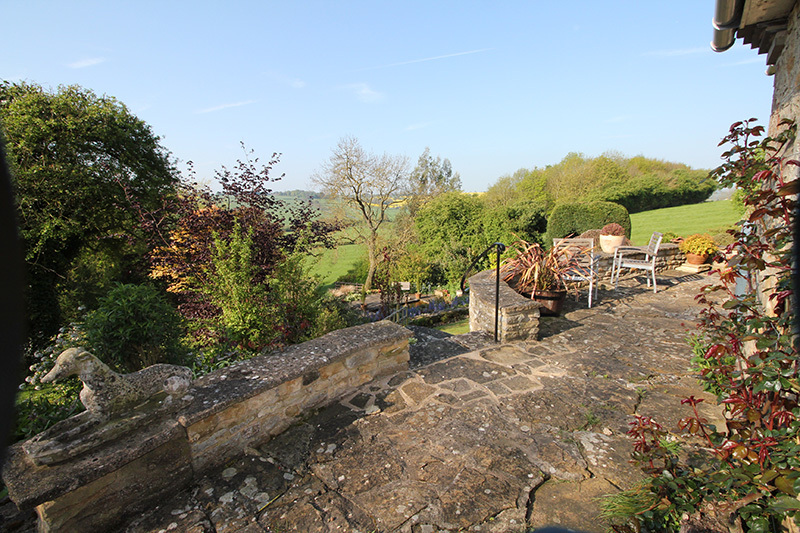 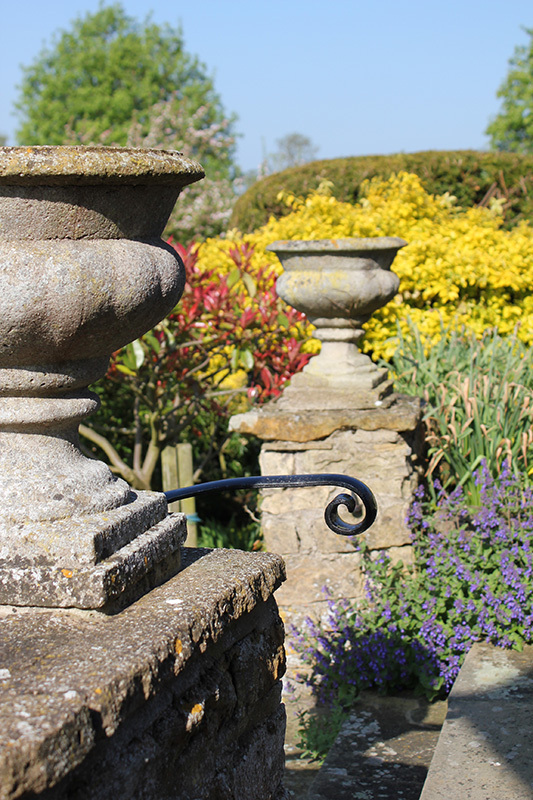 Both apartments open onto Manton Lodge’s ornate stepped gardens and guests are invited to relax on the terrace overlooking them, or to explore the tranquil setting below. 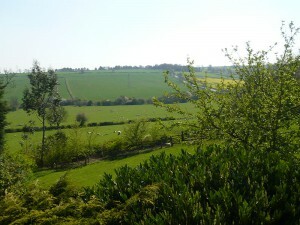 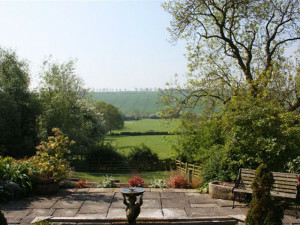 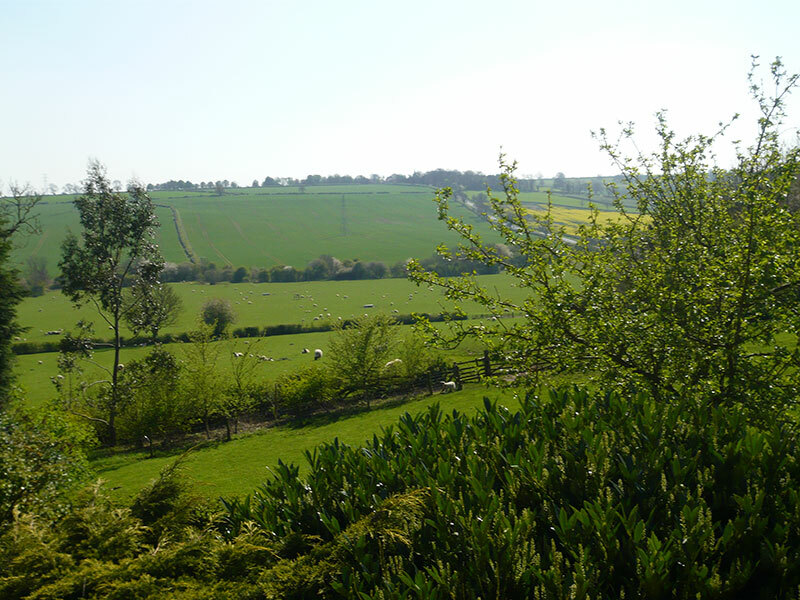 There are also a number of easy walks in the fields around the house and in the immediate Manton Village area. 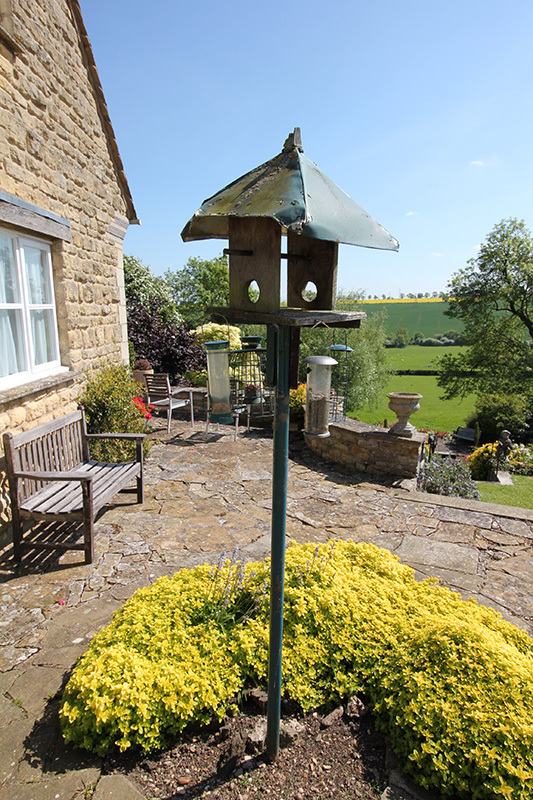 These include easy access to Rutland Water’s south shore and, for those with longer legs, the Lyndon Nature Reserve area and Osprey Centre – a little less than two miles away along the water’s edge. 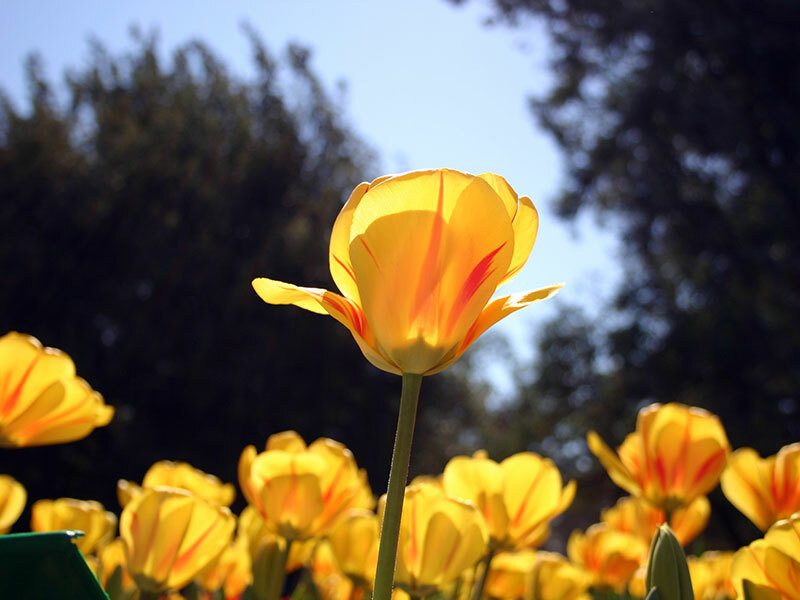 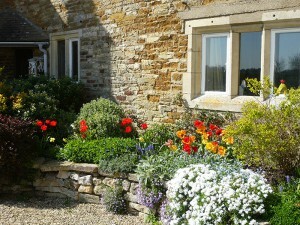 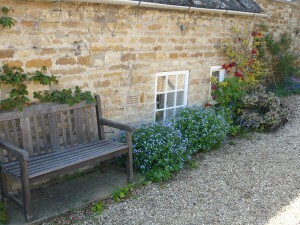 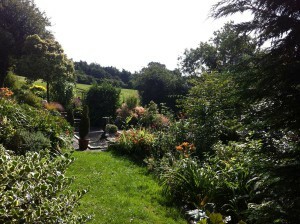 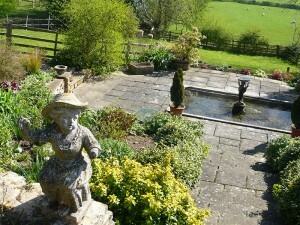 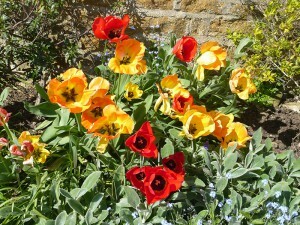 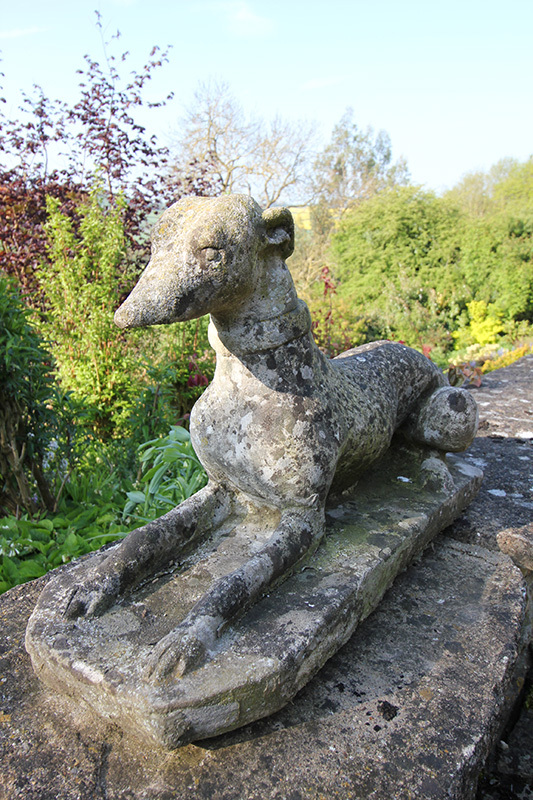 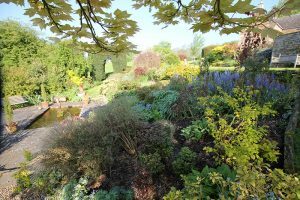 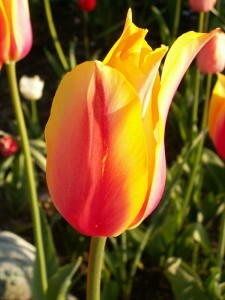 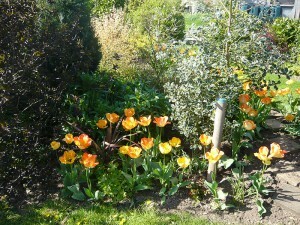 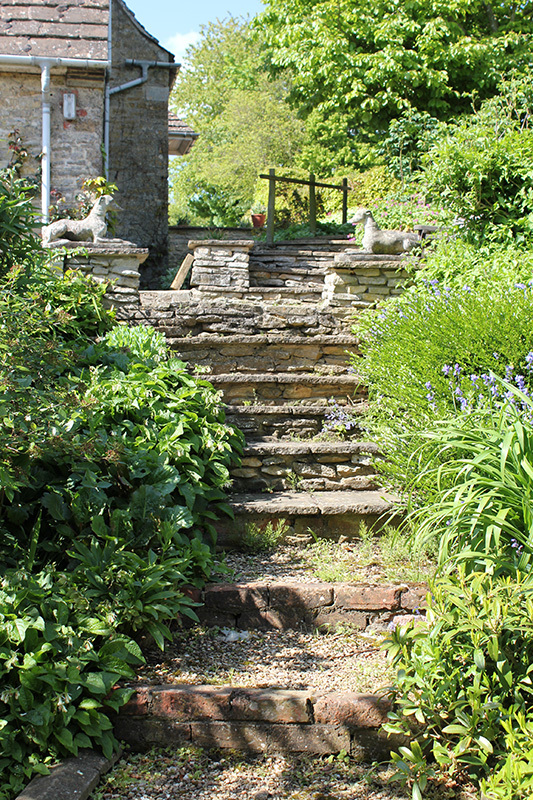 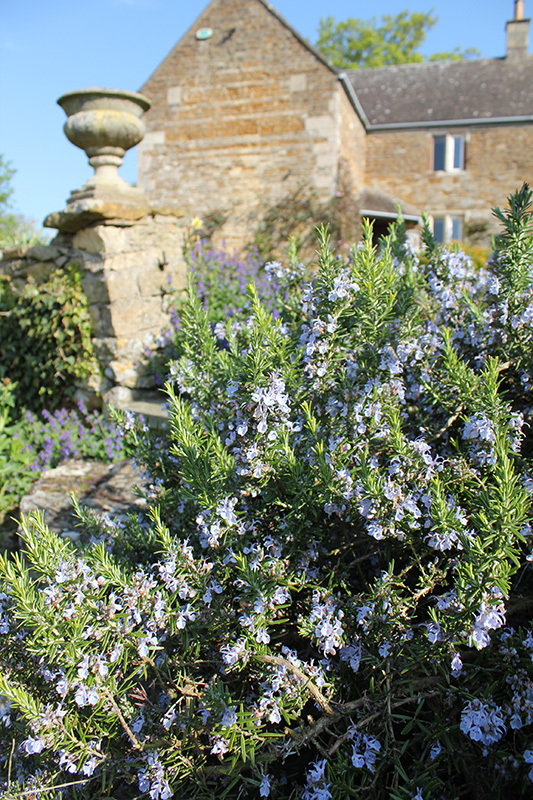 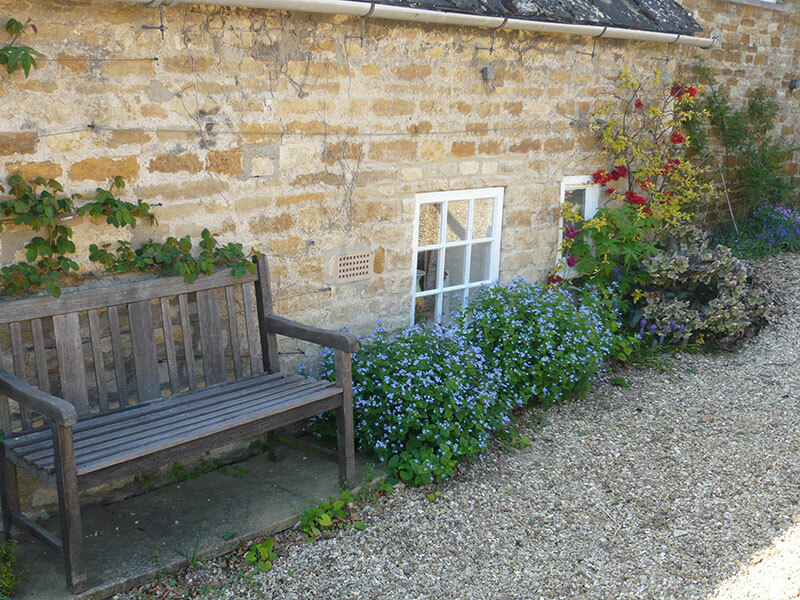 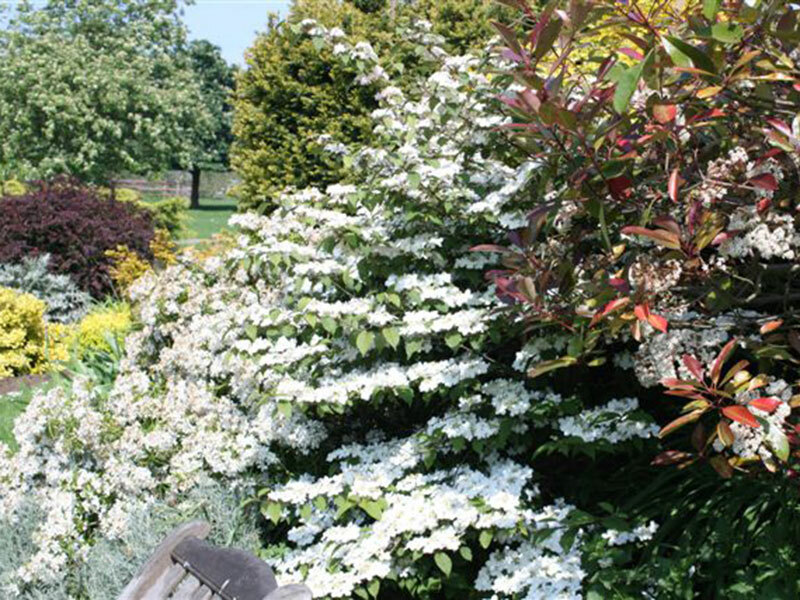 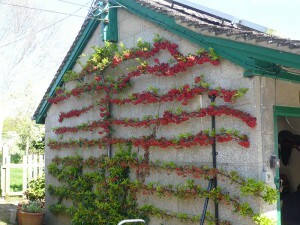 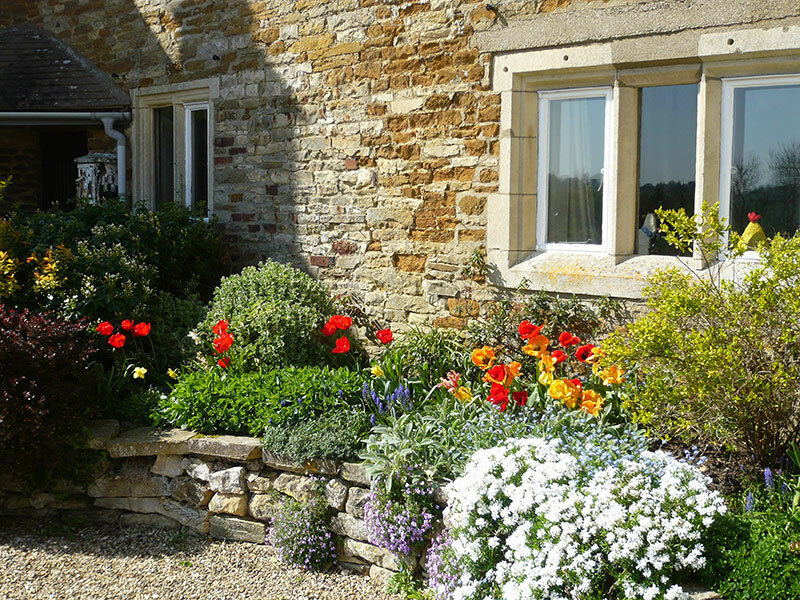 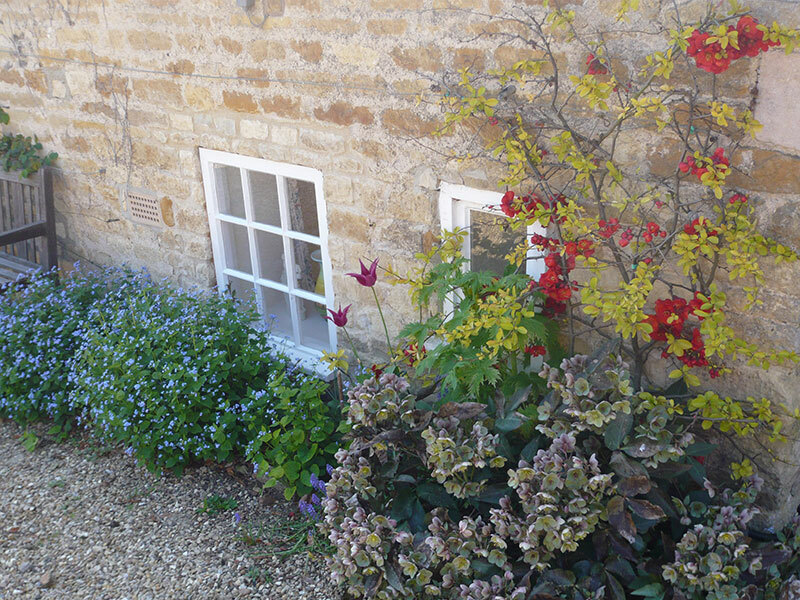 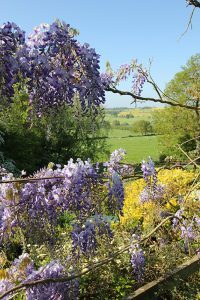 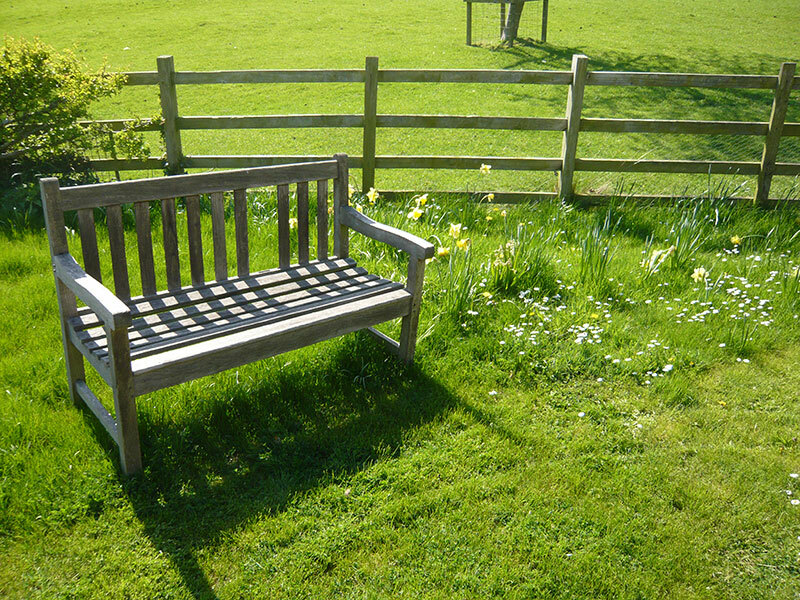 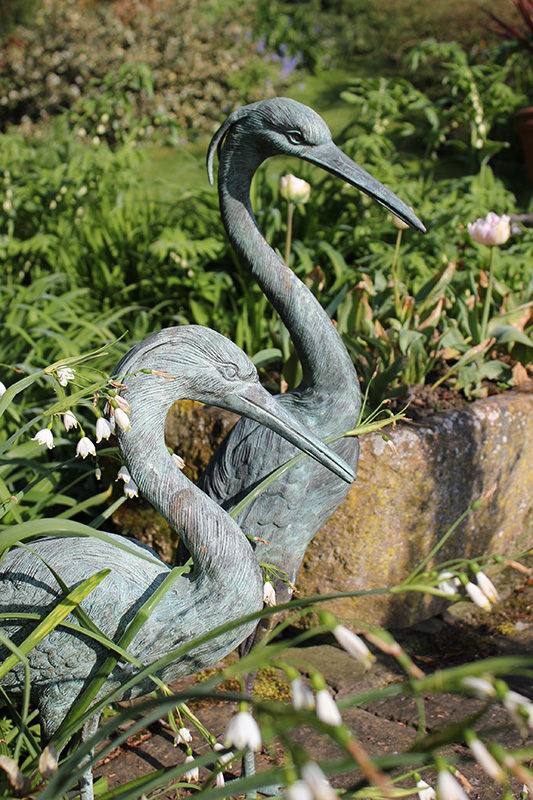 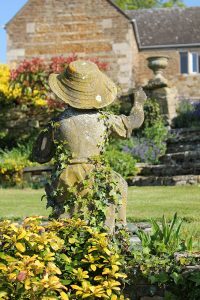 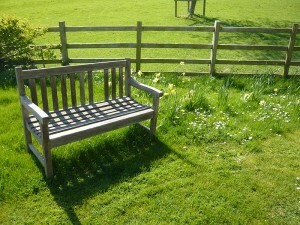 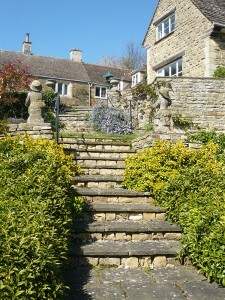 Please do visit our Manton Lodge Gardens Rutland’s beautiful green treasure! © 2019 Manton Lodge Self Catering.